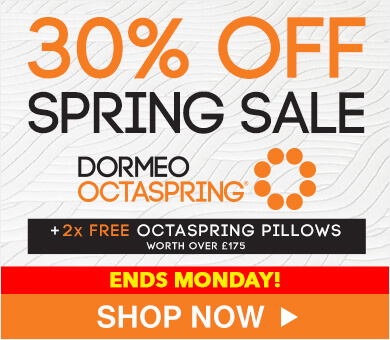 Latex Octaspring mattresses are incredibly comfortable, and there has never been a better time to try one for yourself. 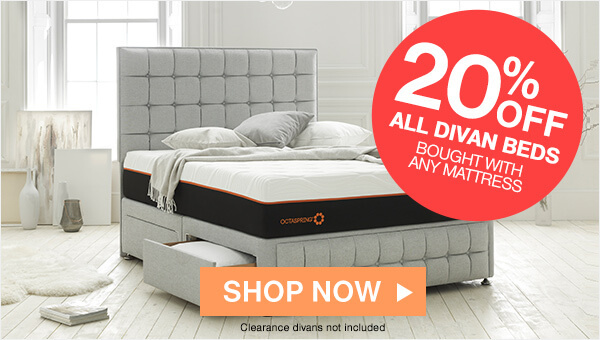 Combining the breathability of our patented Octaspring technology, the comfort of memory foam, and the durability of latex, these mattresses have everything you need to wake up feeling refreshed. 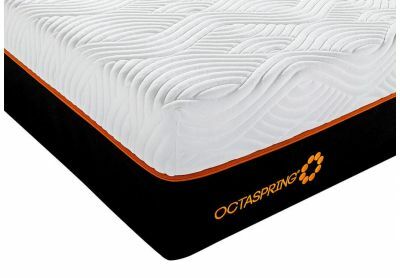 Each mattress in our latex Octaspring collection is designed to provide the highest level of comfort, offering multiple body zones with different strengths and densities to support your head, torso, and legs. 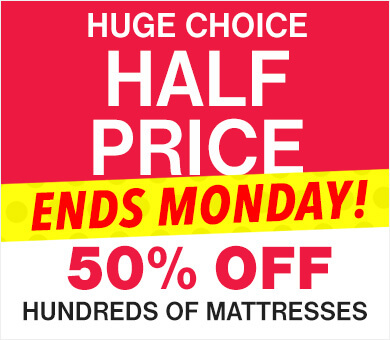 Not only that, but our unique combination of materials means our latex mattresses are as durable as they are comfortable. 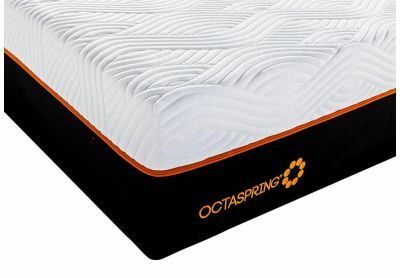 Plus, environmentally friendly Ecofresh protection ensures our latex Octaspring mattresses are naturally protected from nasty allergens, dust, mites, and bacteria. 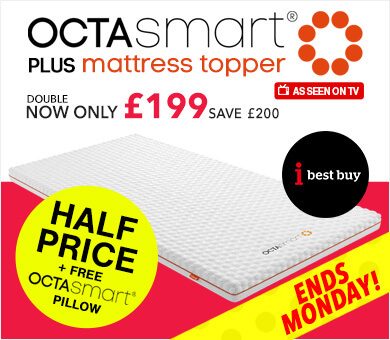 We have plenty more fantastic mattresses on offer in our latex mattresses range and Octaspring mattress collection. 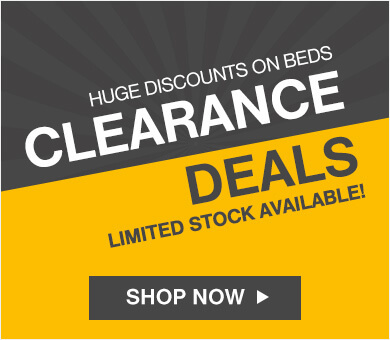 You might also want to browse our wide range of pillows, duvets, and mattress protectors to complete your sleep experience. 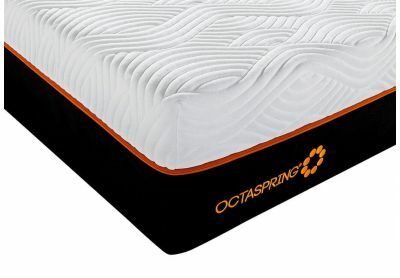 All of our latex Octaspring mattresses come in single, double, king, and super king sizes, so there's an option for any sized room. 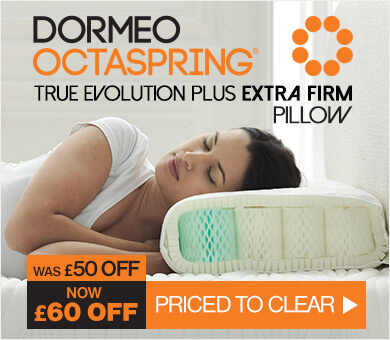 Order online today or get in touch with our sleep experts on 0800 625 0134.